In 1955 Glenn Gould signed an exclusive contract with Columbia Masterworks, and remained with the label until his untimely death in 1982. 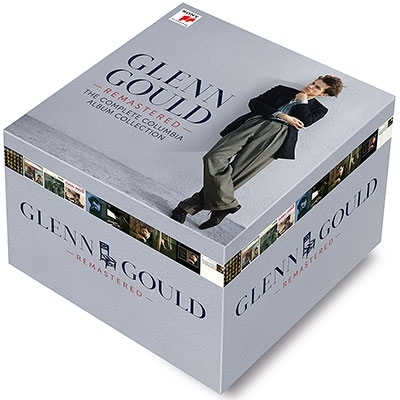 Gould’s first release, Bach’s Goldberg Variations, took the music world by storm, and immediately established the 22-year-old Canadian pianist as one of the most brilliant, original, charismatic and provocative classical performers of his time. Sixty years later, Gould’s prolific recorded output remains a stimulating presence. Now a completely remastered limited edition from Sony Classical, containing all the authorized Columbia recordings on 78 audio CDs, allows him to resound with greater fidelity to the originals than ever before. The first generation of Gould’s recordings were available on magnetic tape in the Columbia archives, permitting us to ensure maximum sonic authenticity by applying the high-resolution Direct Stream Digital procedure (DSD). Moreover, in one of the most lavish remastering projects of all time, the listening conditions in the studio were so elaborate that the recordings could be heard there with less distortion and greater clarity than Gould himself was accustomed to when listening to his takes. 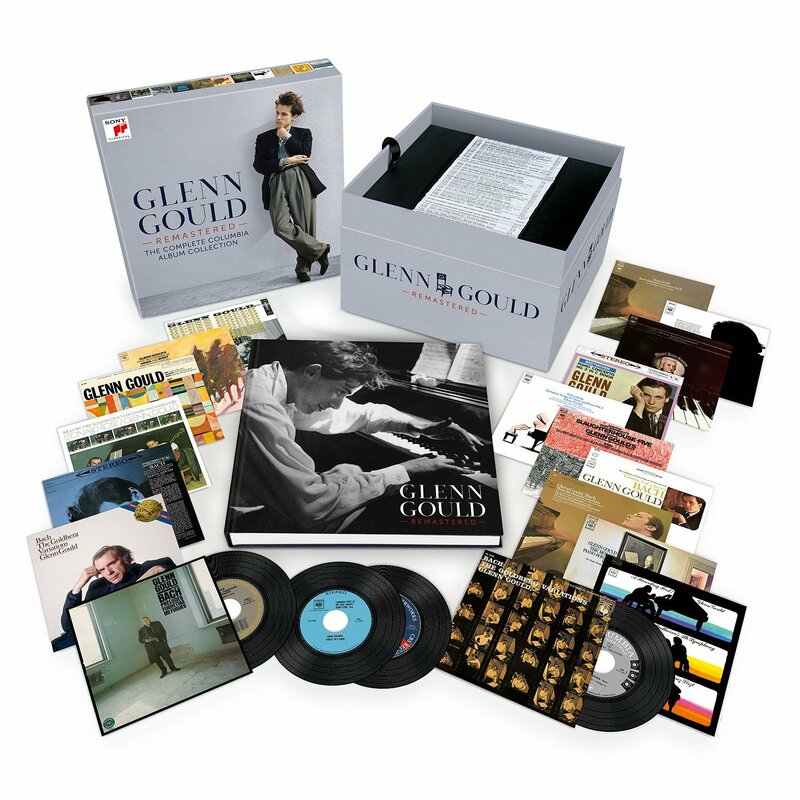 The Glenn Gould Remastered – The Complete Album Collection box set also contains a 416-page book with complete original liner notes (many penned by Gould himself), a wealth of facsimile documents, rare photographs, full discographical information, and a newly commissioned introductory essay by Gould scholar and biographer Kevin Bazzana. Three further CDs contain interviews and spoken commentary from Gould himself.